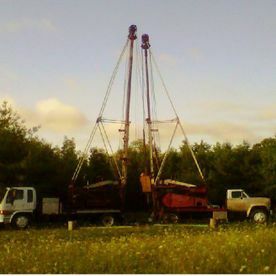 Water Well Drilling Meaford | Georgian Bay Well Drilling & Water Treatment Ltd.
Georgian Bay Well Drilling & Water Treatment Ltd.
With more than 14 years of experience, the crew at Georgian Bay Well Drilling & Water Treatment Ltd. has been bringing safe and reliable well water to Grey, Simcoe, and other surrounding counties. 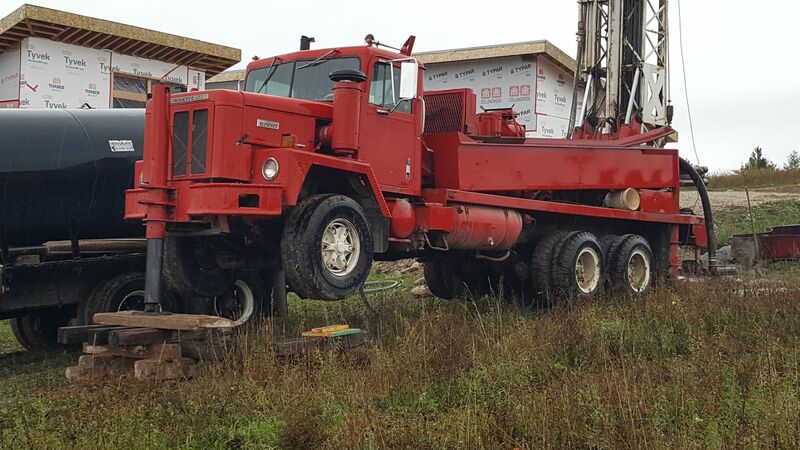 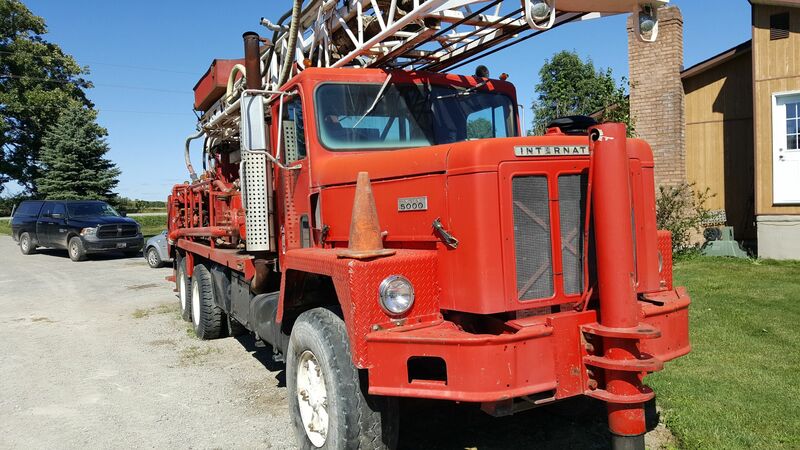 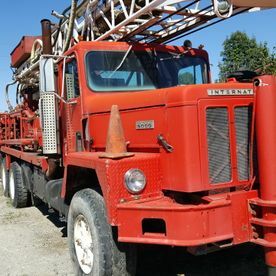 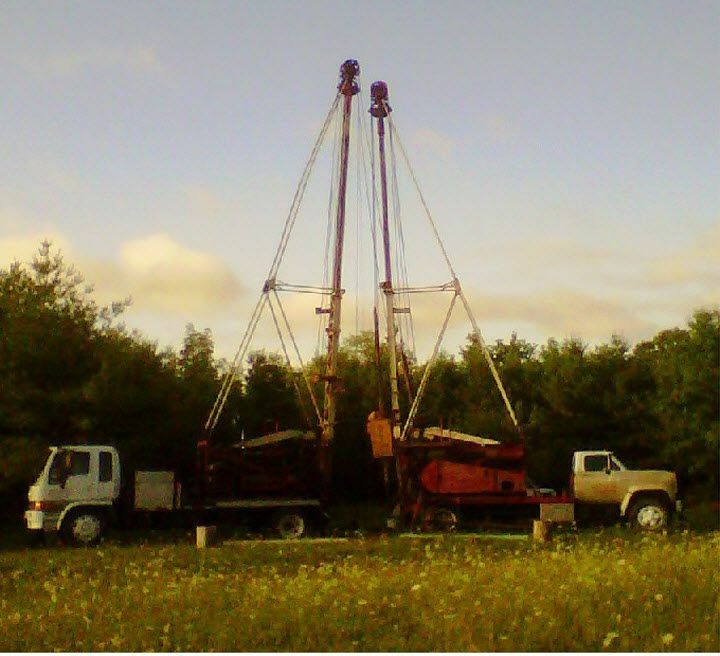 Beginning the business in 2013, we set out to provide water well drilling for Meaford and other nearby towns. 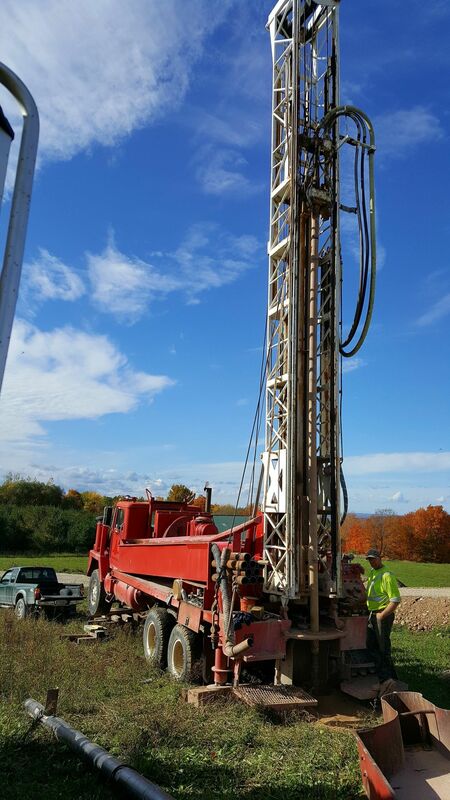 We provide well drilling and water treatment services for both commercial and residential clients throughout the area. 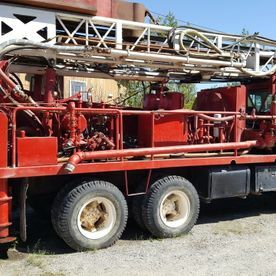 Our well drilling methods include using a cable tool rig or rotary method in order to reach a suitable supply of groundwater. 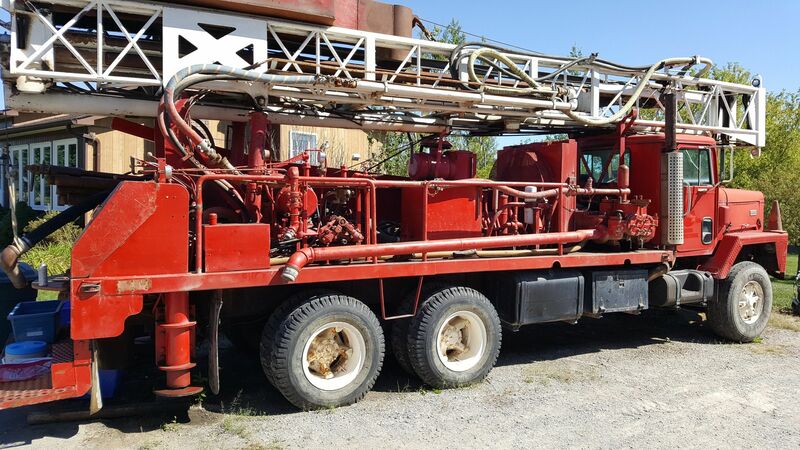 To support well drilling, we also perform well clean outs, abandonment, pump installs and replacements. 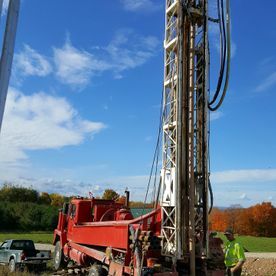 To ensure that the water you get from our well is suitable for drinking, we also provide water treatment services, like water softener systems, iron filters and reverse osmosis systems, just to name a few. 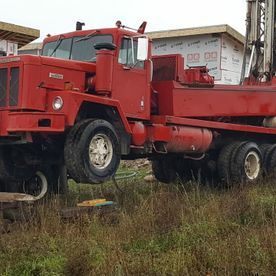 If you’re in need of a new well, or simply need a filtration system fixed, call Georgian Bay Well Drilling & Water Treatment Ltd. today and we will make your water problems a thing of the past.